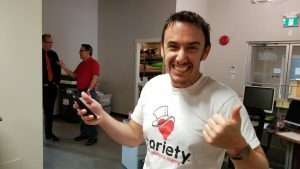 The Variety Radiothon returns for 2018 June 20th and 21st. We will again endeavor to raise funds for Variety the Children’s Charity and help out children in need right here in Vanderhoof. 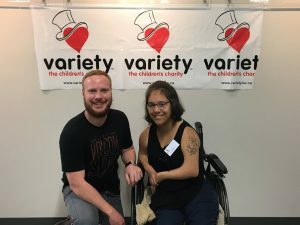 Every year families have to travel from Vanderhoof to Vancouver for medical reasons this is one of the places Variety helps, covering travel costs, accommodations while the family is out of town even covering Medical costs like medicine or medical equipment needed to help normalize life for a child in one of the most frightening situations any person can be in. What’s even better is that Variety will be there for the life of that child so if they need medicinal upgrades, they are available, if they need a new wheel chair or better equipment Variety is there. Please help us in supporting this amazing cause that supports local kids.